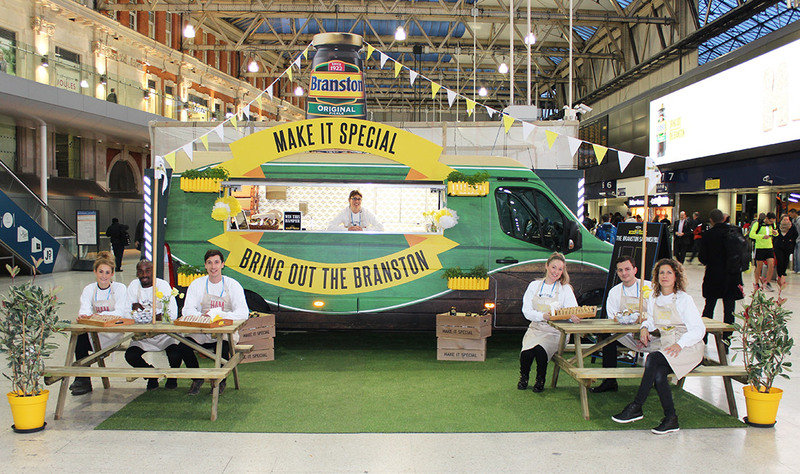 To support the brands ATL campaign by encouraging people to ‘Bring out the Branston’. 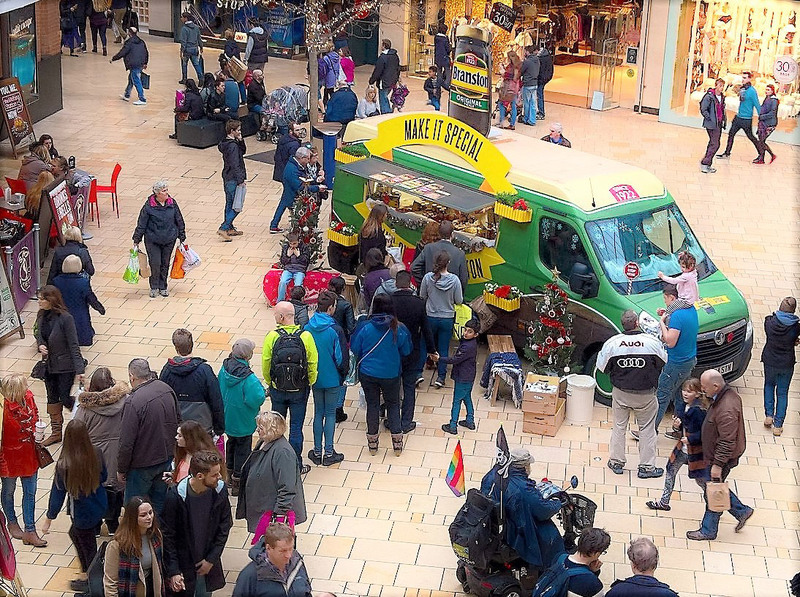 We purchased, designed and re-fit a vehicle into an eye catching sampling van. 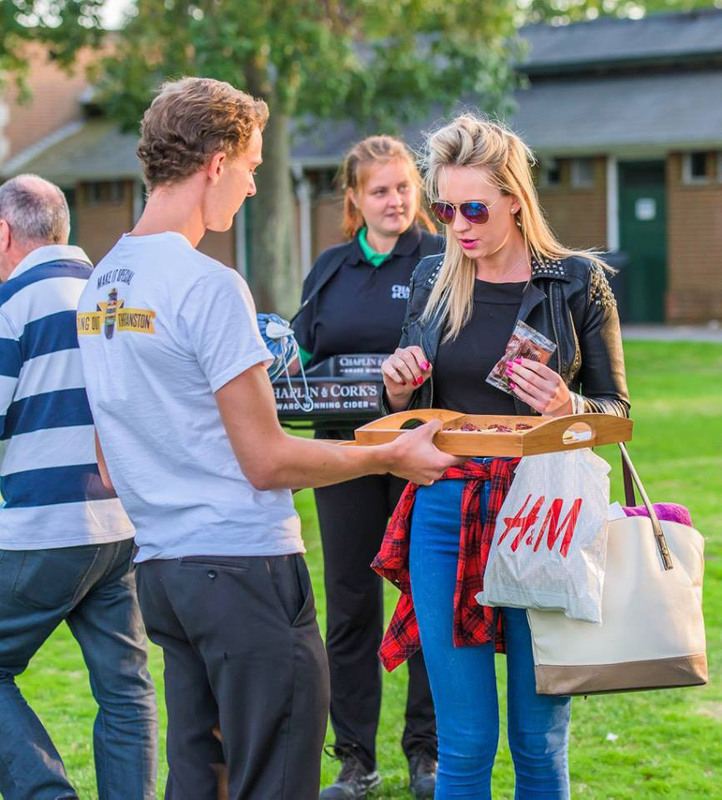 This was taken on a grand tour of the UK visiting over 50 live events. 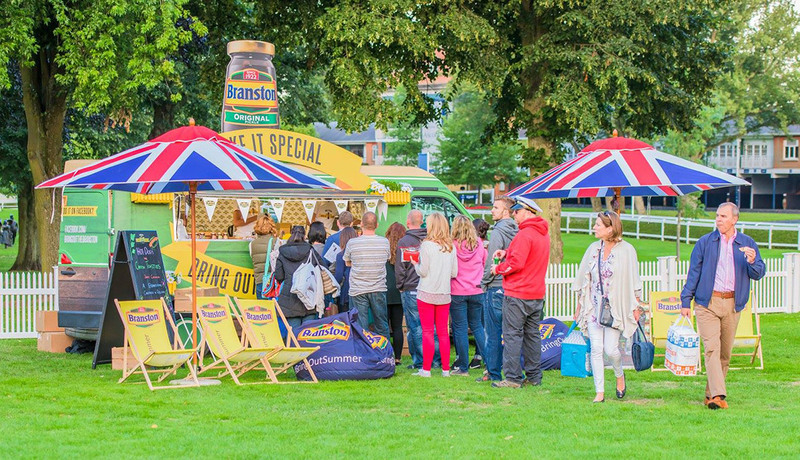 Branston partnered with the Luna Cinema, as well as The Battle Proms plus we visited train stations, shopping centres, Christmas markets and more. 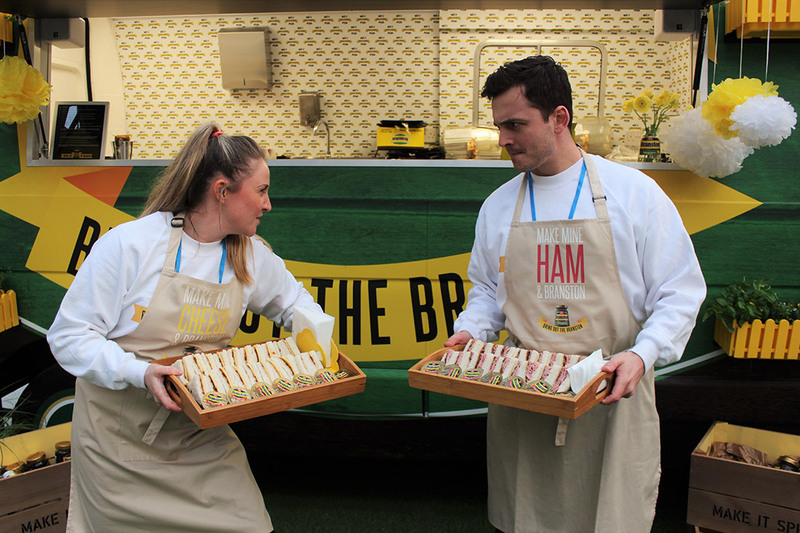 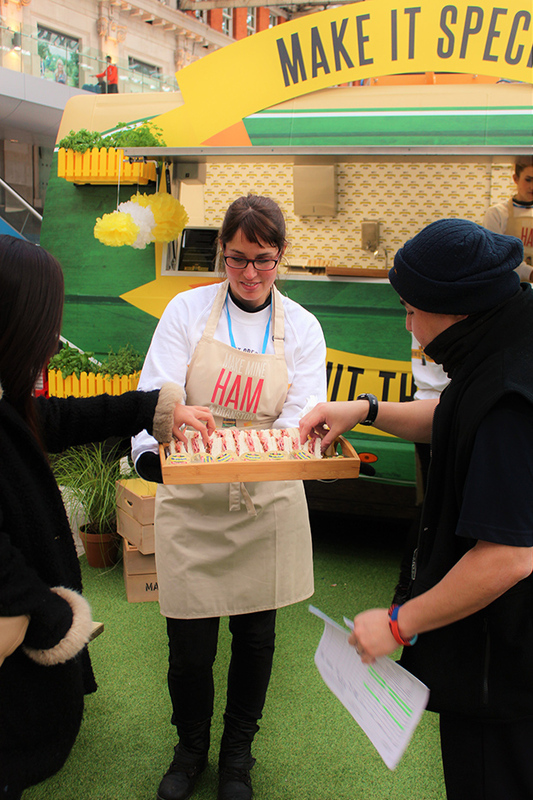 At each event we sampled Branston relish’s with hot dogs and cheese toasties and Branston chutney’s with cheese and crackers and cold sandwiches.